Order Delivery Date Pro for WooCommerce plugin has so far shown range of functionalities alongwith addons to help set order delivery date and time settings. We shall now focus on its compatibility factor with other plugins. Firstly let us understand the compatibility of custom delivery settings with WooCommerce Advanced Shipping plugin. 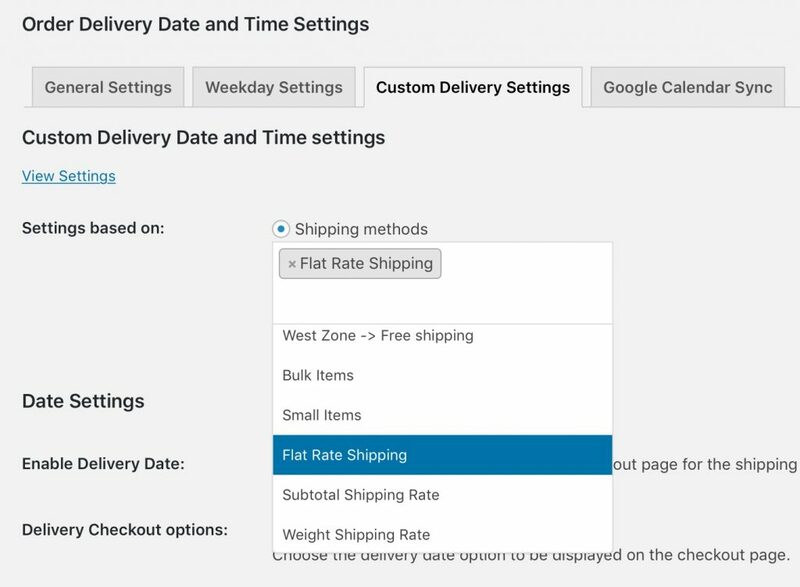 This WooCommerce plugin helps us to set the advanced shipping rate for order deliveries and its compatibility with Order Delivery Date Pro for WooCommerce plugin displays the settings added for this shipping rates on the front end. 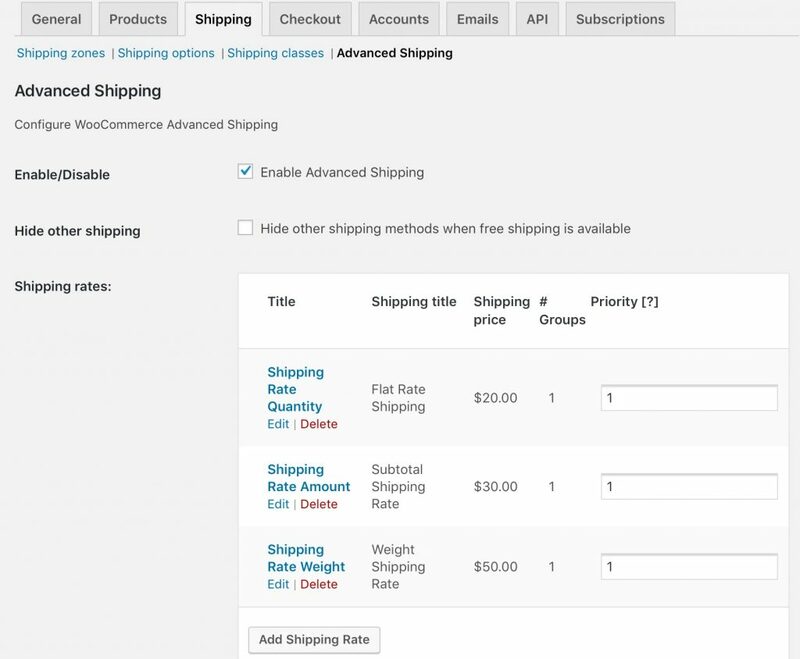 You can view all the added Advanced Shipping Rates under WooCommerce -> Shipping -> Advanced Shipping as shown below. Order Delivery Date Pro for WooCommerce plugin can be used for adding the delivery date and time settings for each of these shipping rates. This shows that the delivery can take place only on Wednesday, Thursday, Friday and Saturday as per the settings added. This will reflect on the checkout page when Flat Rate Shipping condition is met. Now when you select items in the shopping cart and add 2 quantities of it, Flat Rate Shipping settings will be effective. This is because of the condition entered at the time of adding this Shipping Rate is met. 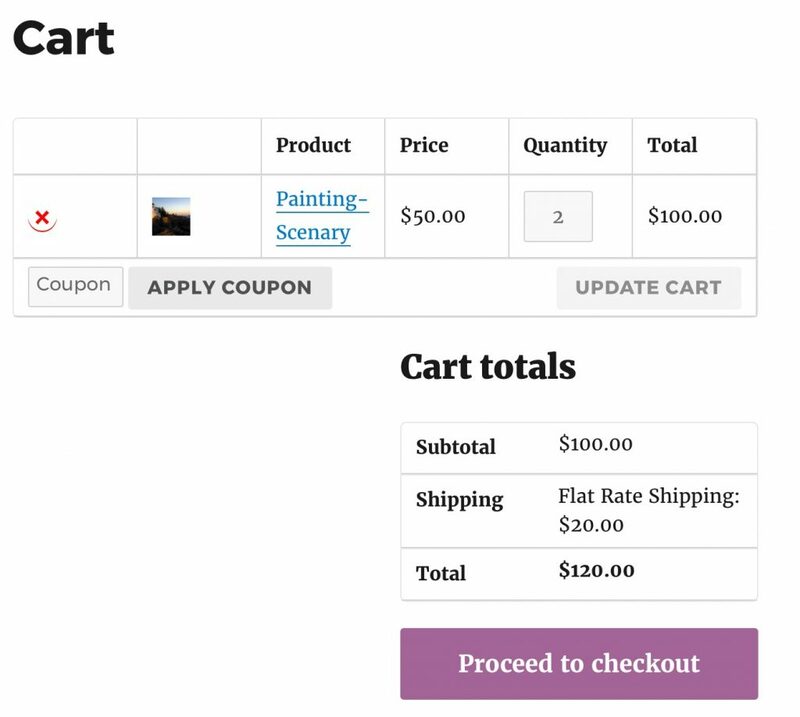 Because this product was added to the cart and its quantity is set to 2, Flat Rate Shipping is enabled and is displayed with its additional amount as shown above. 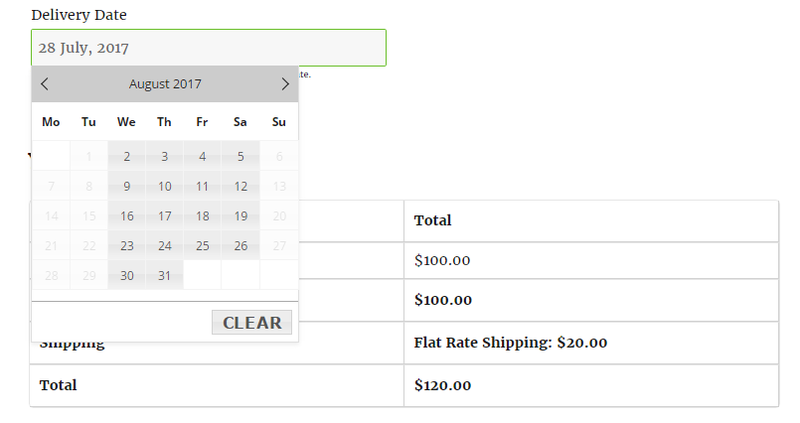 As you can see, the calendar on the checkout page shows the delivery days of Flat Rate Shipping enabled. 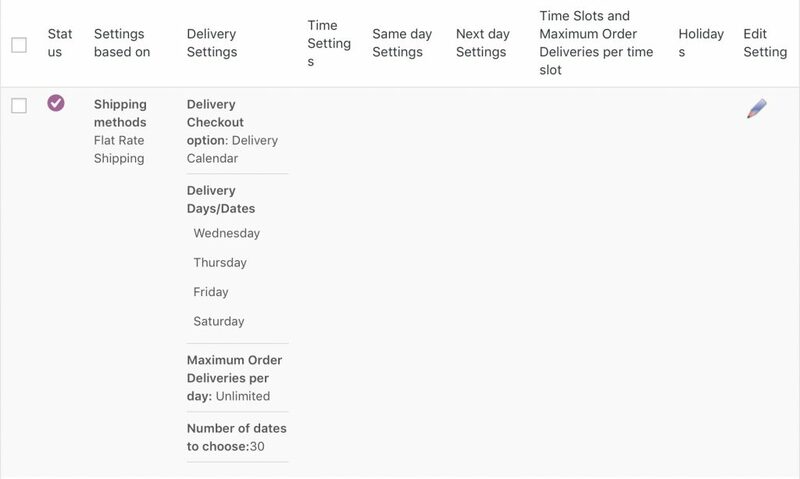 As per the settings added, deliveries can only take place from Wednesday to Saturday, hence you can see those days are enabled. This type of functionality that increases the usability and effectiveness of the performance, makes Order Delivery Date Pro for WooCommerce plugin the most powerful one in the market.